Jars dinnerware is produced by a company that goes by the trade name of Jars Ceramistes, often called Jars Ceramics in the United States. This French dinnerware company was founded by Pierre Jars in 1857. The company, headquartered in France, started out with the art of making pottery and is known today for producing unique glazed stoneware that graces tables around the world. Popular dinnerware collections produced by Jars include Cantine, Poeme, Plume, Tourron, and Vuelta. Jars is also known for producing distinguishing vases in addition to contemporary dinnerware sets. Dinnerware collections produced by Jars Ceramistes are distributed pretty exclusively. 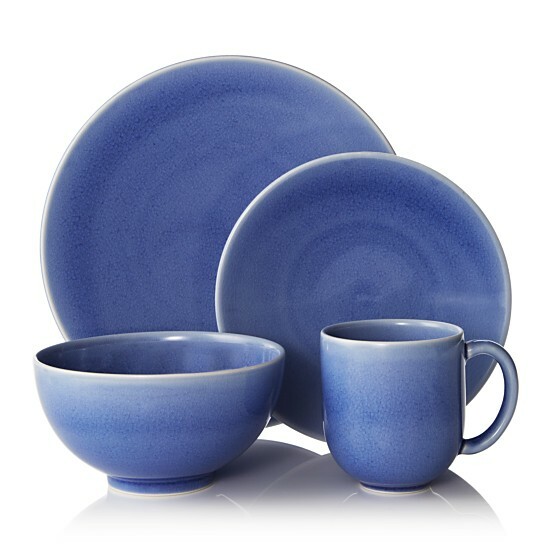 Although this dinnerware is sold in several countries, it is available through just a few retailers in the United States. Most of the dinnerware collections by Jars are of solid colors. Some are accented with two-tone design while some patterns use reactive glaze that creates its own pattern when fired. The color schemes are pretty simple, but make for stylish table settings. What is distinctive about the dinnerware patterns in these French dinnerware collections is the shapes and textures used in the designs. The skills of the craftsmen are honed in the casting of dinnerware pieces including exquisite shaping of the edges and rims of the dishes. 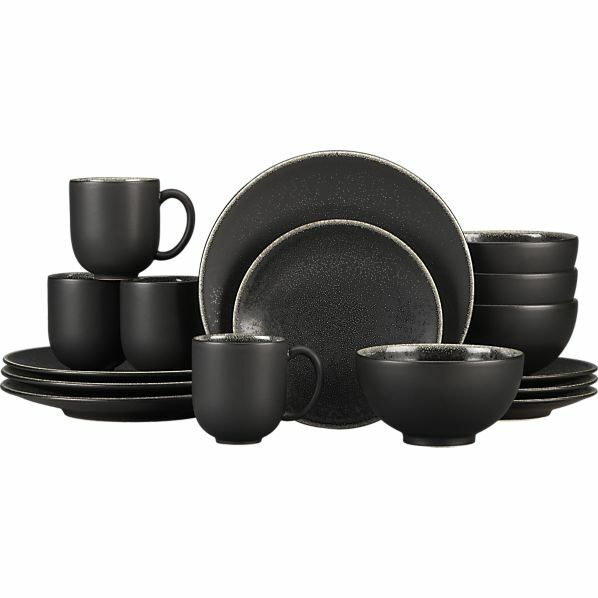 Jars dinnerware is available through exclusive stores in the United States. Some include Williams-Sonoma, Crate and Barrel, and Bloomingdales. You can find dinnerware collections by Jars available online through a few venues as well. Jars Ceramistes is headquartered in the community of Anneyron, Drome in southeastern France. They are always on the lookout for creative ideas for making functional but artistic items which are discovered and developed through workshop projects. The company appreciates the ingenuity of the craft which makes for creative and original dinnerware patterns and designs. 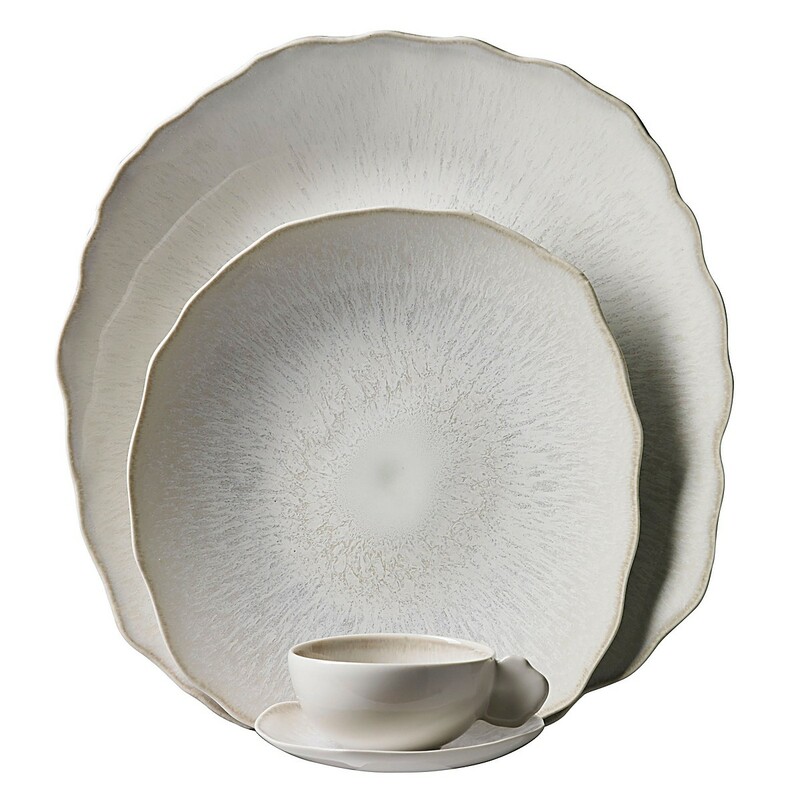 Hand-crafted dinnerware items are definitely original because the pieces are somewhat different, although they are made with the same vision and skill set which makes for awesome dinnerware sets. Jars Ceramistes describes the uniqueness of their dinnerware with this simple phrase, "not completely the same, not really different”, which is a phenomenal way to describe hand-made pottery and ceramic items. 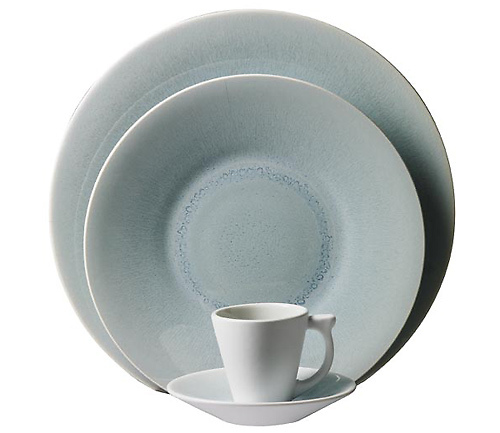 What I like about this dinnerware is the simplicity of patterns and the uniqueness that comes from the textures, shapes and creative glazing. The dishes look great displayed in open cabinets and they make beautiful table settings that are definitely original.